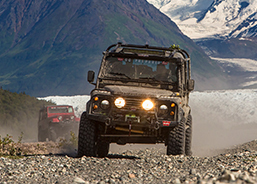 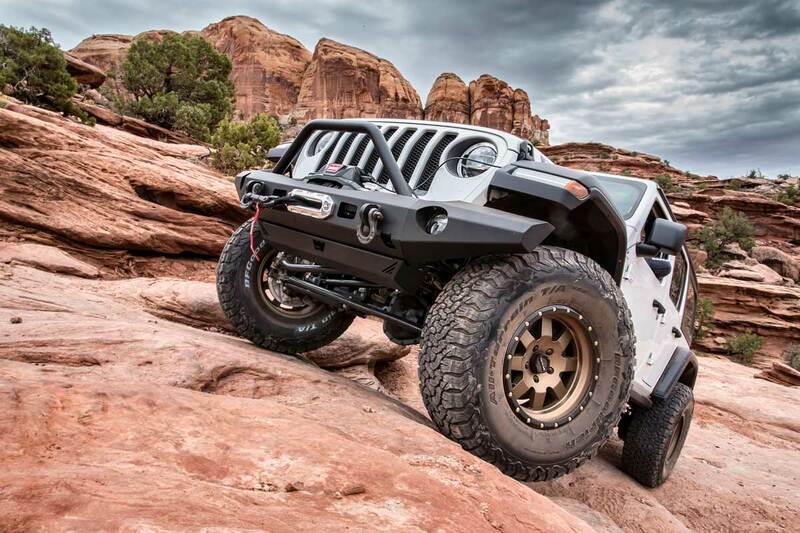 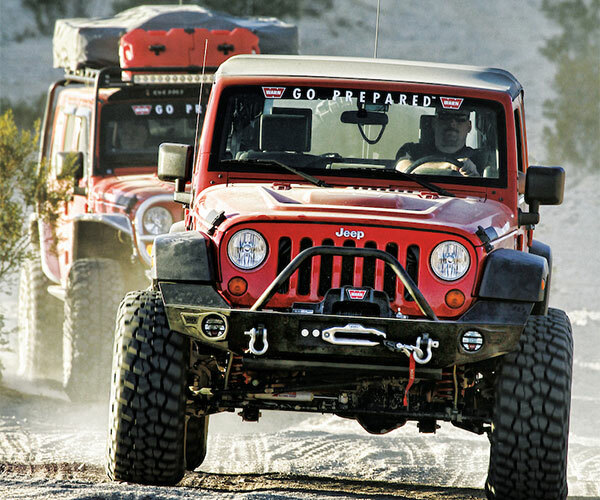 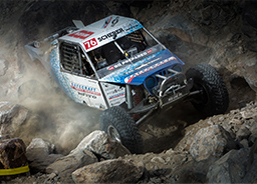 Jeeper | WARN Industries | Go Prepared. 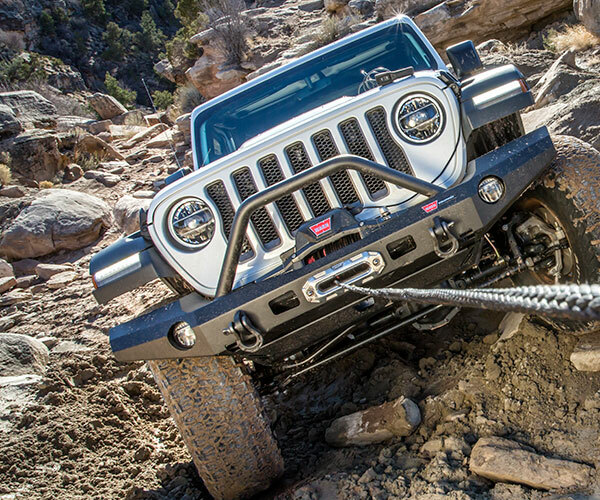 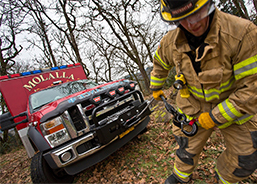 THE BEST TRAILS DESERVE THE MOST PROVEN WINCH. 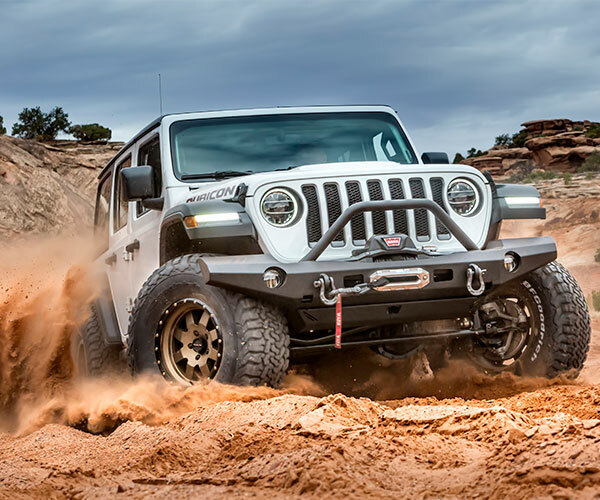 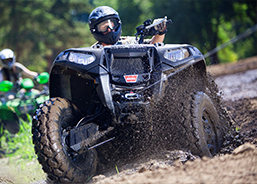 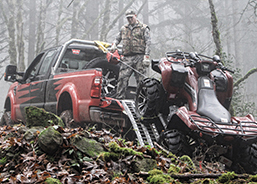 Whether they're buried axle deep, or helping a buddy in trouble, off-road enthusaists trust the WARN brand when situations turn serious. 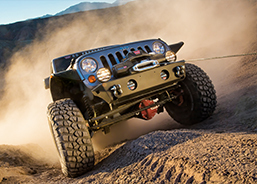 WARN's American ingenuity continues to keep us the global winch leader.